learn about our history and discover how we work hard to bring you the best public services possible. Photo Courtesy of Rick Anderson Photography. 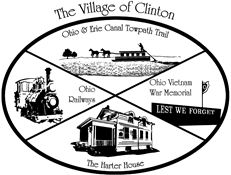 The Village of Clinton is a Bicentennial Community. 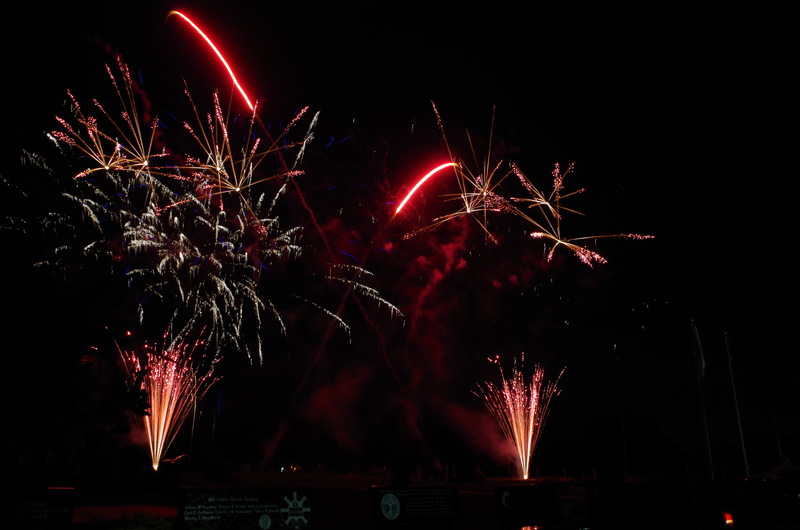 This picture was taken at the OVMP during the Bicentennial Firework Display, Friday, August 5, 2016.